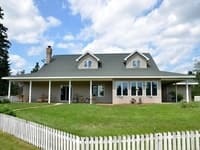 Real Estate For Sale in Park Rapids, Nevis, Akeley, Walker, Menahga, and Osage, Minnesota. 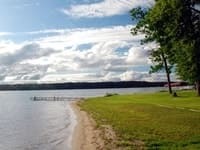 Lake Homes, Lake Cabins, Lake Lots, Residential, Land, Lots, Hunting Land, Acreage, and Foreclosures For Sale in Northern MN. Northern Minnesota is a great location to settle down, reside, or visit. 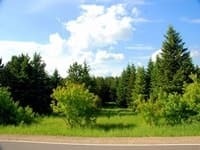 While it is true that within a 50 mile radius of our office here in Park Rapids there plenty of rural areas with a great deal of real estate activity, the most active locations can easily be focused to six areas. Park Rapids, Nevis, Akeley, Walker, Menahga, and Osage are all considered hot spots in Northern Minnesota for all types of real estate, whether it be lake properties, residential properties, foreclosures, or land and lots. 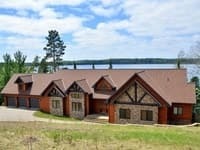 The key feature to these six towns in Northern Minnesota is that they bring in visitors from all over Minnesota all year long, with their various local attractions and events, therefore providing a steady and appealing real estate value in each of these towns for prospective buyers. 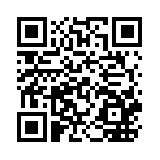 Contact Jack Brann today for help with any of your Northern Minnesota real estate needs. 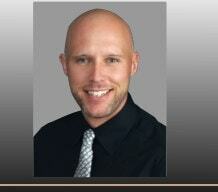 Jack Brann, Broker, Realtor, Buyers Rep, Sellers Agent, Multiple Listing Service, MLS.